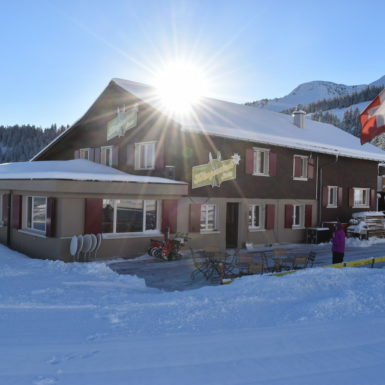 Experience a fondue or raclette evening under the Klingenstock, at the valley station of the Klingenstock chairlift. Our own fondue mixes and selected raclette suppliers. We cultivate personal hospitality and friendship. We will also send you a torch on your way home. Registration at info@brunnerboden.ch, 041 888 00 44 or 079 344 33 01 required!